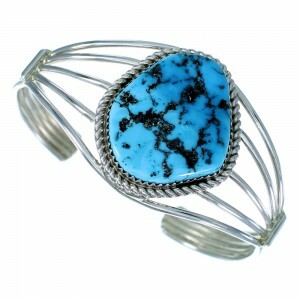 Our gorgeous collection of Native American Turquoise Bracelets capture the heart and soul of the Southwest! 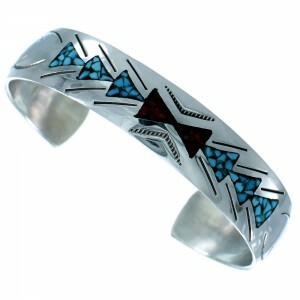 When you think of a Native bracelet, one of the first things that come to mind is Turquoise Bracelets. We provide one of the most extensive collections found anywhere. Our catalog is always growing and continually being stocked with some of the finest Turquoise bracelets available anywhere, at prices considered wholesale to the public. 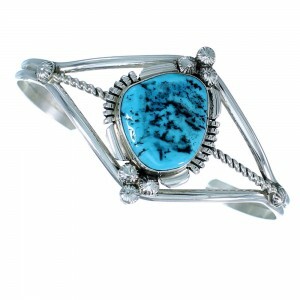 The variation and mysticism of the Turquoise Stone is just amazing! The color of stones may range from a stunning deep Green color to a beautiful Sky Blue shade. It is without question one of the favorite stones amongst Native American Indians. 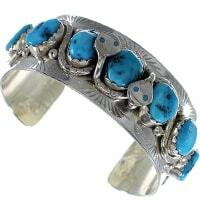 Different Tribes, including the Zuni, Navajo, and Hopi, create alluring turquoise bracelets. 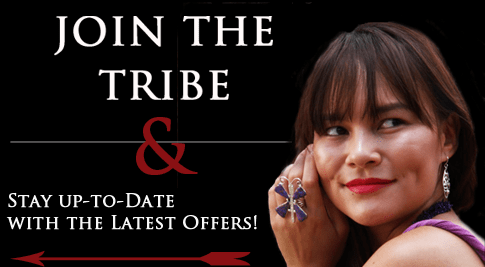 American Indians love to wear and create them, but the love and admiration of these stunning bracelets is not just limited to the various tribes, people from all over the world have been cherishing these amazing pieces of wearable art for many years. The most popular metals that accompany this beautiful stone are sterling silver and gold. Both metals really capture the beauty of the stone. They can be seen in magazines and movies. Movie stars are wearing our products to accessorize their outfits. 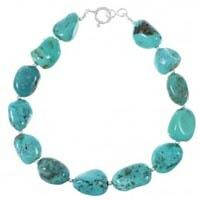 We use some of the highest quality of Turquoise in the world. The quality depends on what mine they are from. Some of the highest grades of stones consist of Kingman, Sleeping Beauty, and Emerald Valley Turquoise. One of the most appealing traits to some people is the stone's beautiful matrix. Matrix can either be black or a brown color that can be seen in some stones but most commonly in Turquoise. Some people prefer a pure color in their bracelets that have no matrix in the stone, with all the different types of this versatile stone, the only limit to what can be had is your imagination. This is why Turquoise looks so beautiful in a Native American Bracelet. 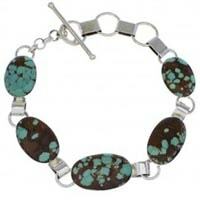 Our collection of Turquoise bracelet styles is Fabulous! 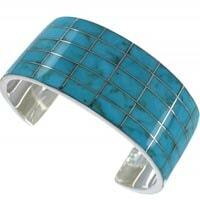 Some of the different types we offer are Turquoise Cuff Bracelets, Link Bracelets, and Turquoise Stretch Bracelets. 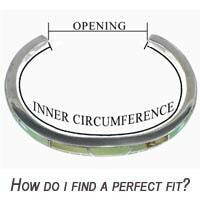 All these types of bracelets, whatever style you go with, are created to easily be able to put the bracelet on your wrist and easy to take off. 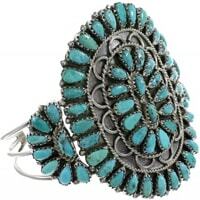 Our most common type of Turquoise bracelet is the cuff. 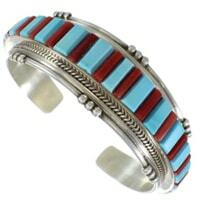 The Turquoise Cuff Bracelet could be considered the staple of Turquoise Jewelry in specific; it is synonymous with the tribes of the Southwest. Our Turquoise Baby bracelets are amazing and make an excellent gift; you're never too young to benefit from the beauty of the Turquoise Bracelet. The different styles of turquoise bracelets are endless! Maybe you're interested in a turquoise free form bracelet, turquoise inlay, nugget, or a needlepoint bracelet. 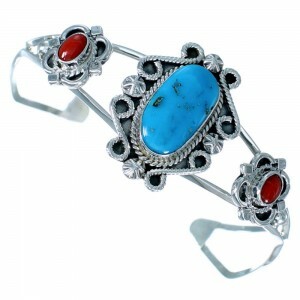 We have Turquoise bracelets with animal designs, themes from nature, and simple elegant cuffs. 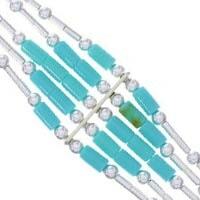 Maybe you are interested in a Turquoise Bead Bracelet. One of the most unique styles that we have is our Turquoise Slave Bracelet! Attached to the bracelet is a chain that has a ring connected to it. This bracelet is very unique and beautiful! We offer Native American turquoise bracelets that are heavy and sturdy or maybe you're looking for something dainty, whatever it may be we have the bracelet that fit your needs. Our collection of bracelets would make a great gift or maybe you are looking to for an accessory to match your outfit, whatever it might be in the end you will love our turquoise bracelets. 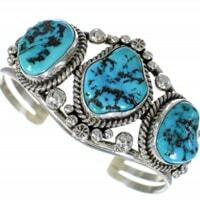 We carry a vast selection of turquoise bracelets for men and turquoise bracelets for women. 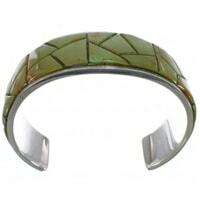 You'll find work from some of the most talented artists in the industry each of whom put their individual style in all of our turquoise bracelets for men and turquoise bracelets for women. Take a look at our selection today to experience some of the many styles we carry. No other retailer offers such great value on so many beautiful pieces. Come see why we are the online leader and premiere retailer of such stunning stones.